On Oct. 18, beginning at 7pm, the Chippewa Valley Cultural Association will host a spoken word open mic event with Kyle “Guante” Tran Myhre, a Minneapolis-based two-time National Poetry Slam champion, activist, and educator. 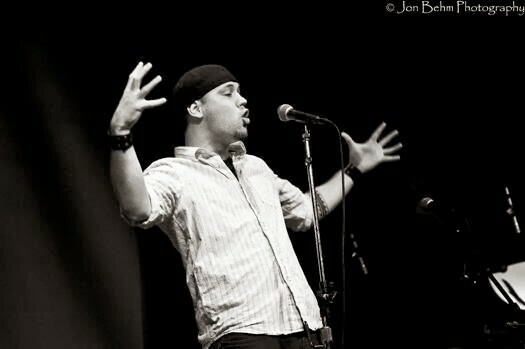 To kick off the event, Guante will host a spoken word workshop at the Heyde Center from 4-6pm. Registration for the workshop is $10. The open mic will follow the workshop and is free to attend. Debra Johnson of the CVCA said this is the third year the organization has hosted an open mic, and they are very excited to have Guante involved this year. Guante’s work is nationally known and has been featured on the likes of MSNBC and the Huffington Post. Guante has also performed live at the United Nations, at colleges and universities, and produced a TEDx Talk. Johnson said the CVCA welcomes community participation at this event. She indicated there are no real limits as to what topics may be covered at the open mic event as the CVCA does not believe in censorship, but they do want to ensure participants have a safe space to express themselves. To learn more visit www.cvca.net.